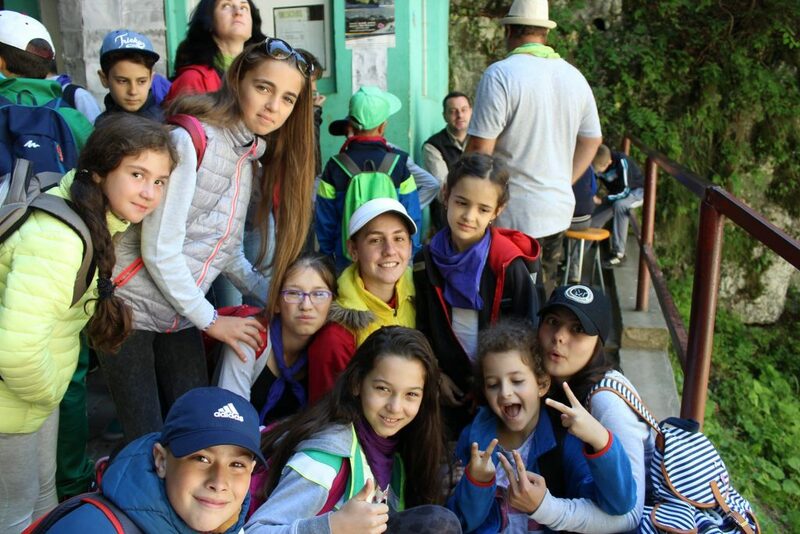 If you want to study Romanian for fun, the language courses offered by the non-formal classes or creative workshops in our summer or winter camps are the right choice! For Chinese, Hebrew, Persan, Russian, Arabian or other foreigner children who knows English, „Summer English Camp”, „Harry Potter Journey”, „Winter English Camp” are the better options! 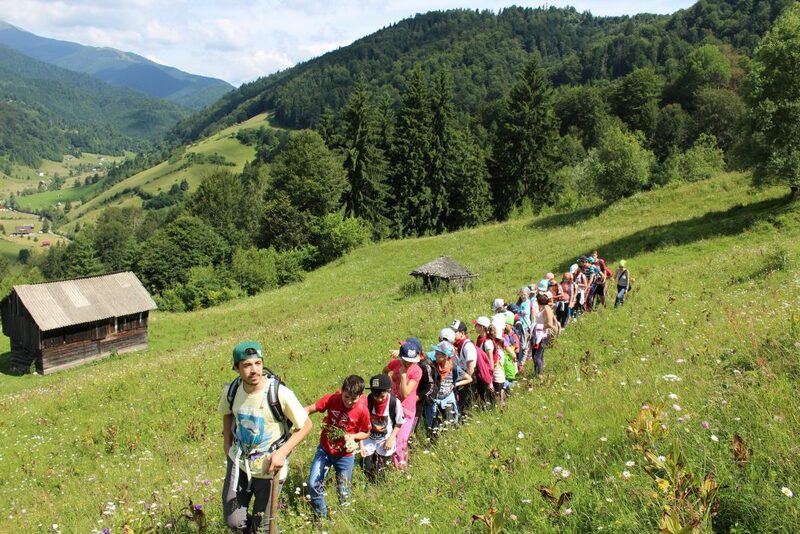 Foreign children will be able to interact in lectures and games with Romanian students through our camps. **) discount 5% for full payment in advance.